How to use Twitter if you are a company | Why should you use Twitter? That your company is present on Twitter can bring great benefits to your business. It is clear that you will need to invest time and effort to get a good and profitable presence on Twitter. But believe me if I tell you that it is a safe investment. Do you want to know how to use Twitter if you are a company? Then I advise you to keep reading. Why should you use Twitter if you are a company? Improvement in content dissemination: Twitter is a social network that has millions of users. They want to read and share relevant and interesting content. 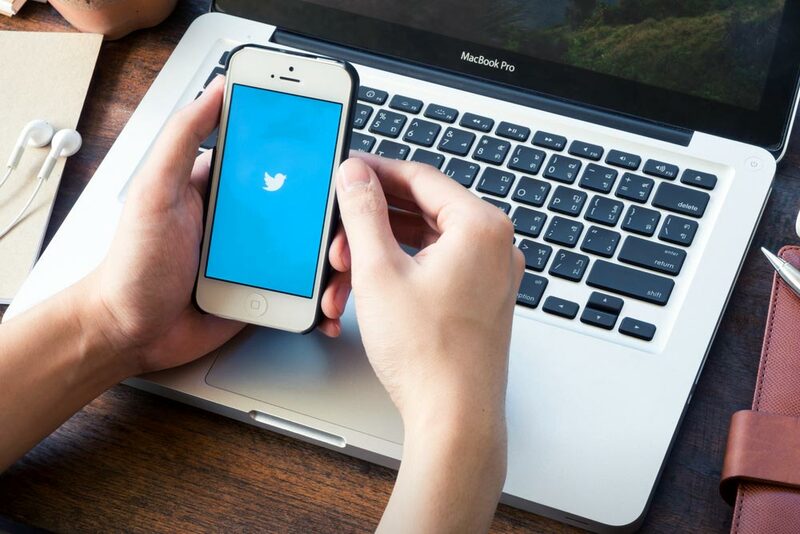 At the same time, Twitter Ads will allow you to promote tweets to generate more traffic, followers and interactions. Active listening of your audience: Users of social networks love to participate by “liking” or leaving comments. On Twitter, this participation intensifies much more. This is a great advantage because you can quickly know what your brand likes or not, identify possible problems and communicate directly with your audience. Very heterogeneous public: Twitter is made up of a very diverse set of users. You can take advantage of this feature to find your target audience among a much wider and more varied audience. Good source of traffic to your website: This social network makes it very easy to share the contents of your website or blog and thus generate more visits. By adding a link in your tweets you will be able to refer your followers to your site. Greater visibility in search engines: Twitter is positioned very well in Google. When your customers search for your business in this social network, they will be in the top positions, which will improve their SEO positioning. Having an incomplete Twitter account will only build a bad image around your brand. If you want your business to be on Twitter, be strong because its presence in this social network is unbeatable. If not, better not waste your time in creating an account. This is the first requirement if you want to learn how to use twitter if you are a company. Start by choosing a user name that is easy to remember and that defines your company. I recommend that you simply put the name of your business, without decorations or frills. Of course it is totally inadvisable to put an endless string of numbers or words difficult to remember. This will only make it harder to find you. The next step you must take is to complete the description of your account. Comment in summary to what your company is dedicated, where it is located and what is your web page. The idea is that with few characters you can transmit the philosophy and values ​​that characterize and differentiate your brand. Finally, I advise you to put the logo of your company in the profile image and show your corporate colors along it. In this way you will achieve that your clients identify you easily. Remember that the brand image is not only transmitted with what you say, but with what you show. The network of Twitter users is very wide and varied. It is important that you locate those users who may be interested in your content. Focus on finding potential customers or relevant people in your sector. The latter can help you get more visibility by sharing some of your most relevant tweets or publications. It can also be helpful to locate your main competitors. Surely among your contacts you will find some users that may be of interest to you. Do not hesitate a second and start following them. It will be a matter of time that you return the follow-up and that you end up building a faithful community around your profile. In case you did not know, Twitter allows you to locate users in different ways. One of them is through the “who to follow” section located on the right margin of your profile. This tool recommends profiles related to your activity or interests. You can also search for profiles by means of the search bar. You just have to enter a keyword or hash tag and select what you are looking for (in this case “people”) and start following those profiles that are of interest to you. Each time you make a publication it will appear on the Timelines of your followers. Of course, your feed will be updated constantly so I regret to tell you that your content will appear from the first for a short time. Therefore, a fundamental step when learning how to use Twitter if you are a company is to know and learn to use tools like Hootsuite. This platform will allow you to schedule new tweets that will be published automatically. It can be a good trick to create a routine in your publications. Also, do not forget to use hash tags in your messages. These will give greater visibility to your publications and make it easier for your potential customers to find you. 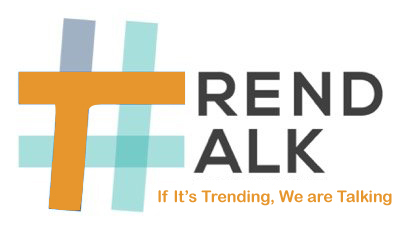 Remember to look at the list of “Trends” and if you can make use of some of these hash tags much better. Your tweets have to attract attention. For this, I recommend that you accompany them with images or videos whenever you can. It is proven that a Twitter user will stop to look at an image before a paragraph of text. Therefore it is important that you take advantage of the multimedia content that you have at your disposal to reach a larger audience. Another way to capture the attention of your audience is by using emoticons in your messages. But beware! Do it always with caution, because to sin of being excessive in its use can be counterproductive. If you want to create a loyal community on Twitter you must interact with your followers. Users may leave comments in which they ask you a question, congratulate you or even criticize you for any of your actions. Your task is to respond to these comments in an appropriate manner. Interaction with your audience will improve engagement and give your brand more presence on Twitter. Also, as the activity of your account grows, you will be able to verify that the mentions will do it at par. Do not forget to thank those mentions. It is a way to recognize and value those users who share your content or who converse with you, providing value. It is a tool that you should know if you want to learn how to use Twitter if you are a company. It allows you to track your audience and actions. With Twitter Analytics you can easily check which day has been the best result. It will show you which have been the most liked content among all the published tweets. It will even allow you to better know your audience through a demographic analysis of your followers. It is, therefore, a very useful tool to easily locate the successes and errors in your strategy and make corrections on the fly. Without a doubt, it will facilitate the task in the Marketing tasks of your company. It is a Twitter tool that offers data and statistics much more specific than those of Twitter Analytics. This functionality is designed to achieve a greater reach of your brand. This is because it gives you the possibility to pay to appear in the Timeline of users, even those who do not follow you. Therefore, it is a good option to effectively choose your target and address it in a much more direct way. Its great advantage is that it can provide you with very good results with an economic expense not too high. You can choose between paying to promote your tweets or your account, but I recommend that you bet on the tweets. In this way, you will get much more traffic to your website every time you put a direct link in one of them. Do you think it’s useful to have a company account on Twitter? Has the web traffic improved since your business is in this social network? Tell us your ideas or experiences. We will be happy to read your answers in the comments.